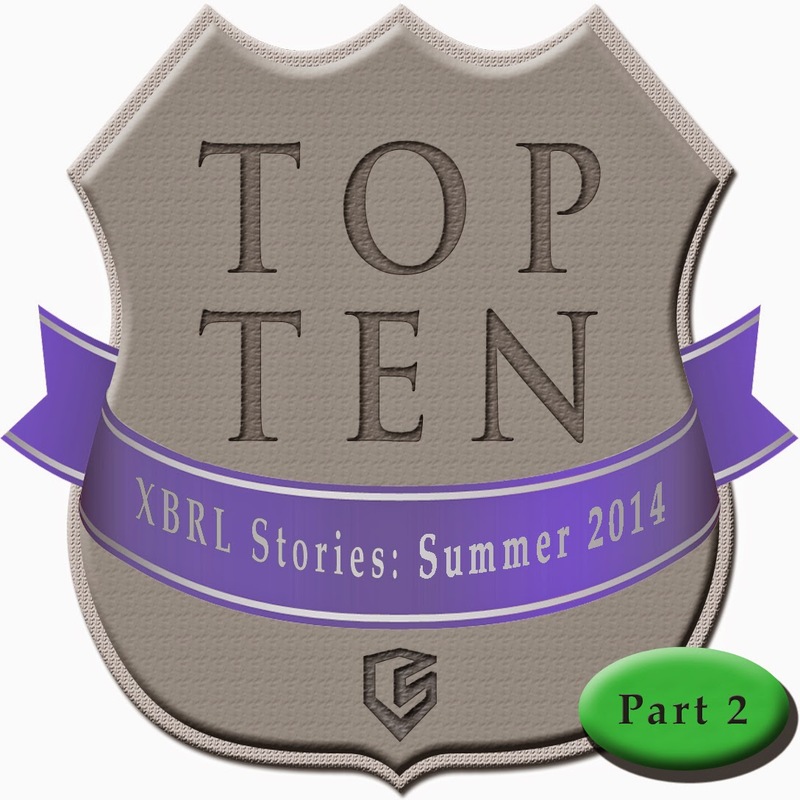 In the past year, Congress has tried on three occasions to pass legislation that would reduce the “XBRL burden” that some speculate is especially onerous for small business. The “Promoting Job Creation and Reducing Small Business Burdens Act” (H.R. 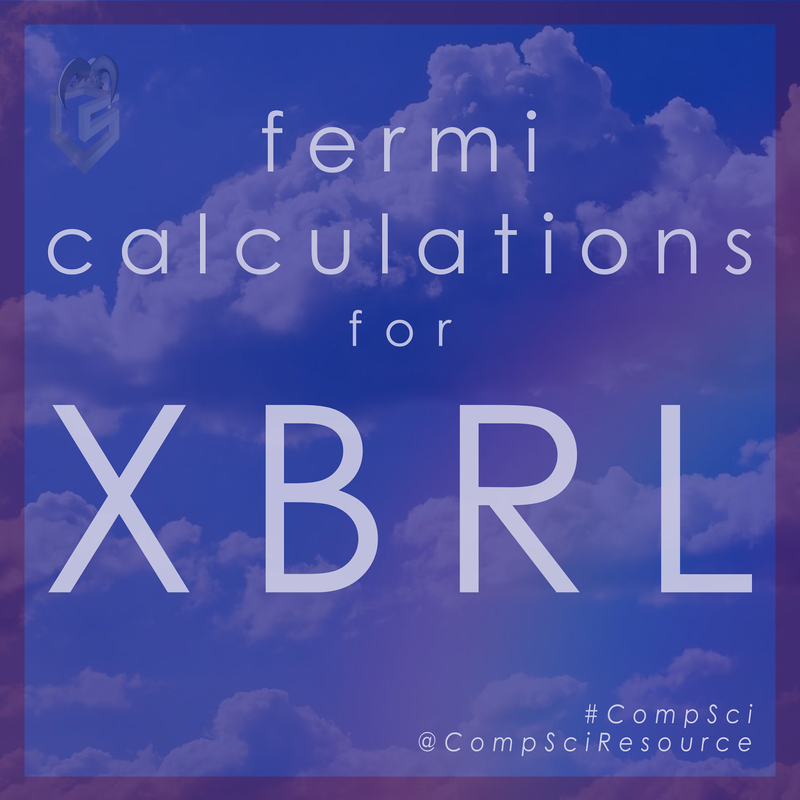 5405) includes language that would put the requirement to file XBRL on hold for all filers that make less than $250 million dollars each year (businesses that Congress considers to be “small”). This would effectively eliminate the requirement for about sixty percent of U.S. filers, rendering years of learning curve and the potential data set analysis useless as the data would be vastly incomplete. 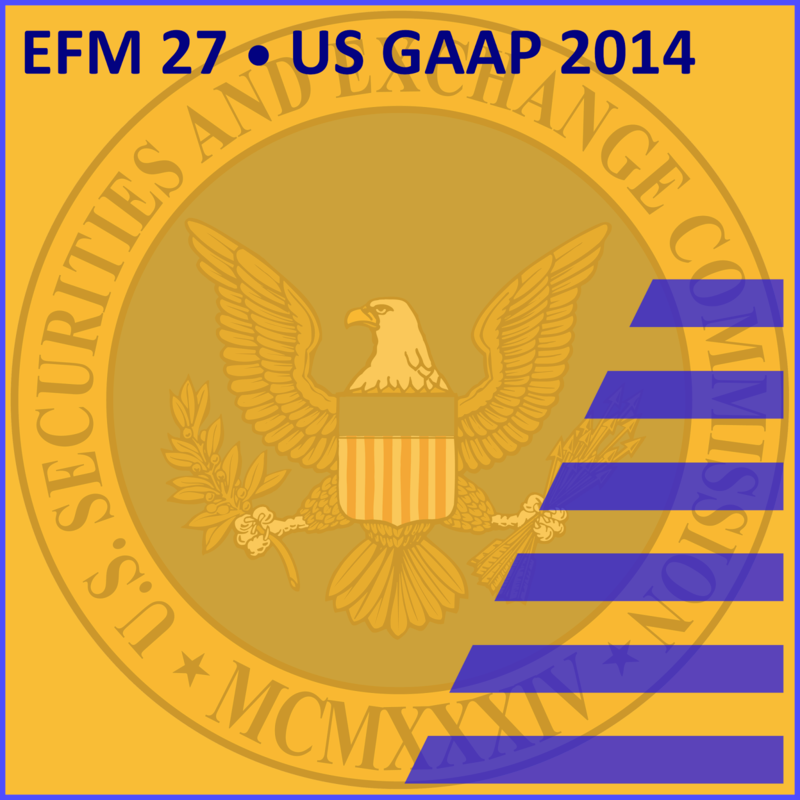 The United States Securities and Exchange Commission (SEC) released version 27 of the EDGAR Filer Manual (EFM) on Monday, June 17, 2014. 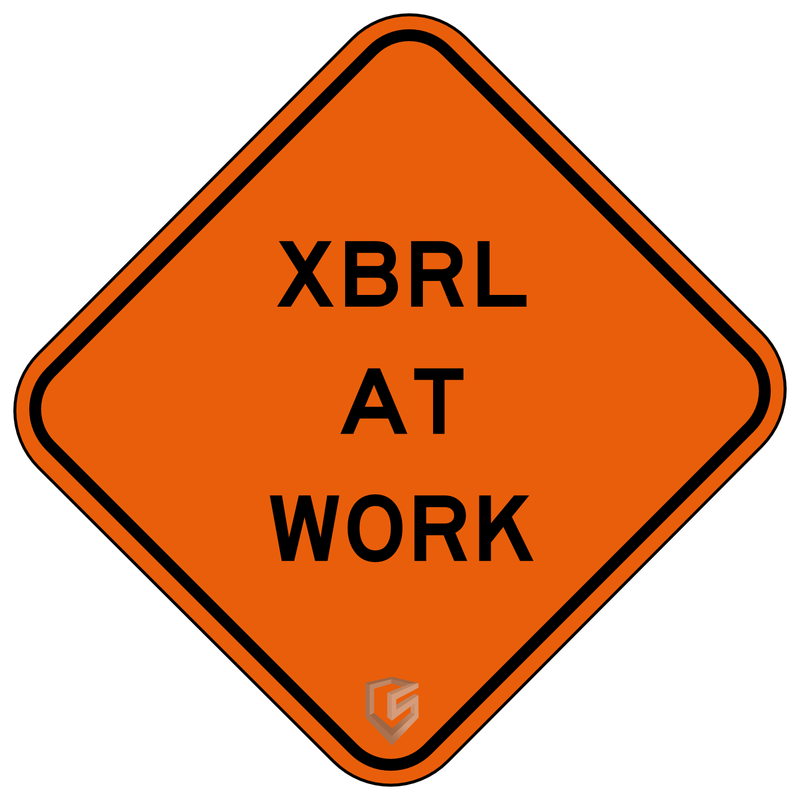 This latest version does not contain too many surprises, but there are some notable updates that affect your eXtensible Business Reporting Language (XBRL) filings. First, you may not create extension concepts that have an instant periodType and non-numeric data type. Since filers are rarely required to file non-numeric facts – aside from a few pretty big exceptions like your name and big blocks of text, neither of which are instants – this new rule is likely an attempt by the SEC to reduce the number of extension concepts by eliminating those that are not required anyway. And for filers that wish to report the optional items that are non-numeric instant concepts, a simple work-around would involve creating a period that is one day in length. The AQM, Part 2: What does it mean to filers? 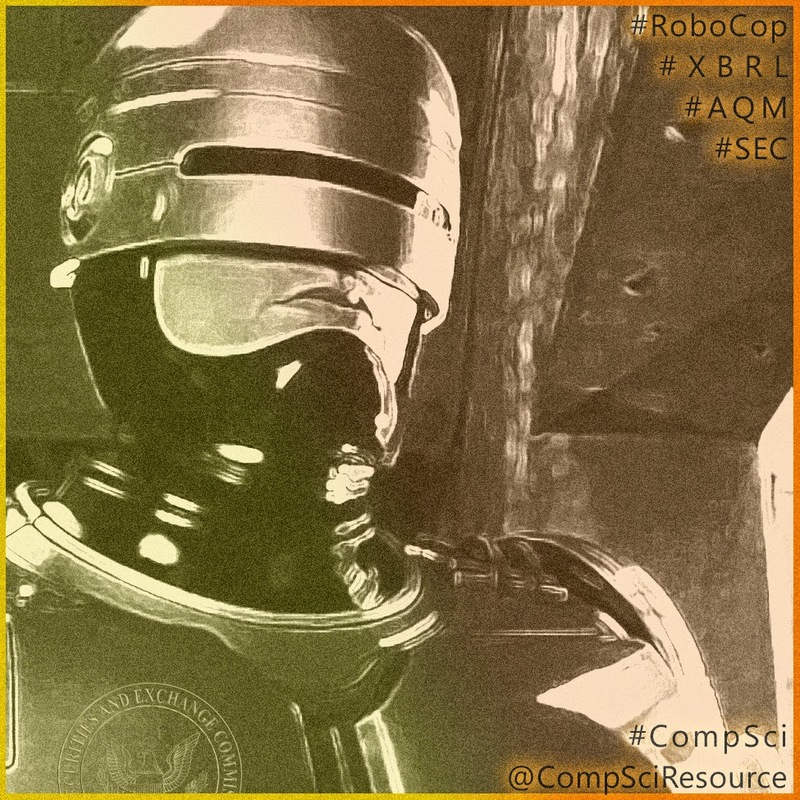 In the first part of this two-part discussion, we reviewed what the U.S. Securities and Exchange Commission (SEC) Accounting Quality Model (AQM, or "RoboCop") is using to evaluate public filings. The AQM was designed to help automate and streamline the review process of the eXtensible Business Reporting Language (XBRL) instance document, the machine-readable version of a filer's quarterly report. Additionally, we looked a little deeper at how discretionary accruals are typically used to assess the probability of "earnings management". This can be problematic as it can lead to false positives, so the SEC is trying to shore-up this process by further by parsing discretionary accrual factors. They do so by categorizing them for deeper analysis as either factors that indicate earnings management and those that induce earnings management.